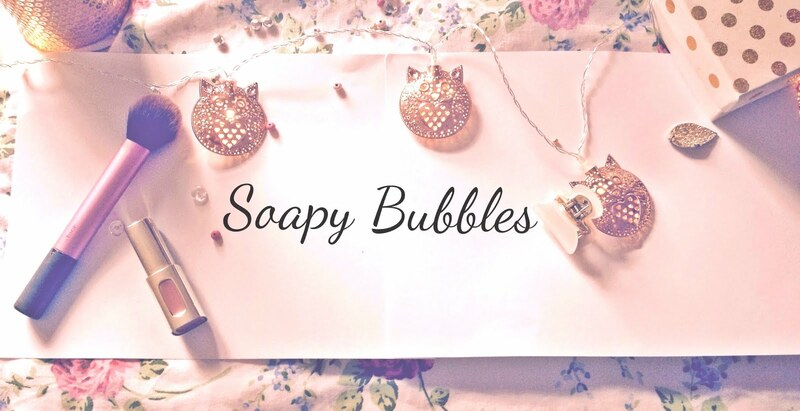 Soapy Bubbles Beauty : Jemma Kidd Make-Up Review! Hello everyone and happy Sunday to you all. My sis arrived home for my brother's confirmation (which was amazing) with some lovely presents for us all, and I'm in love with mine! Look how cute this is! 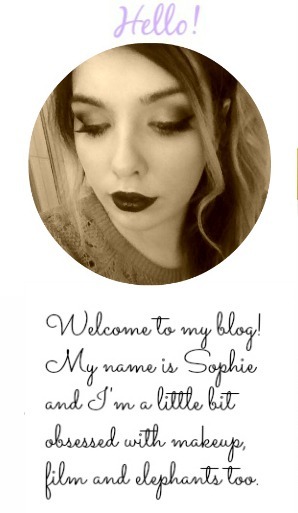 You get a gorgeous shimmery chocolate brown eyeshadow, and a super shimmery compact underneath! You can find it on Amazon and I really recommend it. The pigmentation is brilliant and the colour blends so nicely with other eyeshadows! I just wanna look at it all day too. It's such a peeerdy addition to my make-up bag. These are such pretty colours-and just look at that pretty box! It is so cute. You get four gorgeous colours in this lovely little palette, with some really clear instructions if you're not quite sure how to use it! The colours will compliment every eye colour amazingly and you could do so many looks with it! They're blendable, they last ages, and they're definitely a make-up bag must have! You get a pretty good brush with it too-the pointed end is excellent for applying under eye eyeshadow! Do any of you guys have Jemma Kidd products? Let me know!